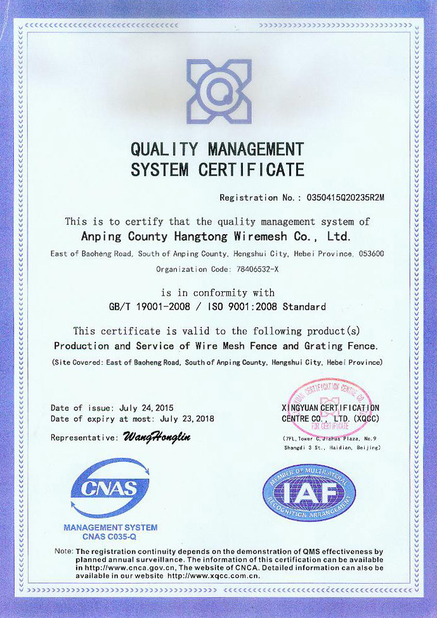 It is made of high quality low carbon steel wire, galvanized wire. Then will be hot dipped galvanized,powder coated or pvc coated. It looks modern and attractive. Mainly used for security protection in construction site, residential building, sports field, warehouse, highway or airport service area, railway station, etc. 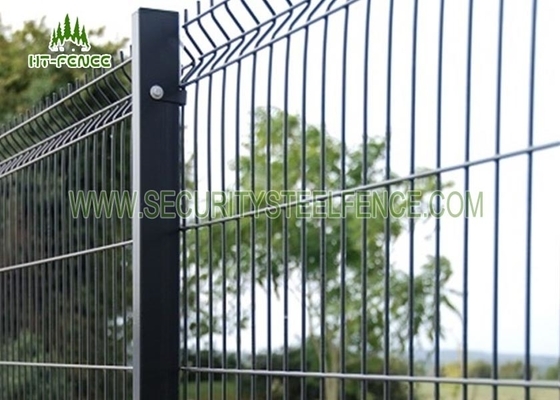 Razor wire:Q235 galvanzied material with 50-60g/m2&200g/m2 zinc coating or electrophoresis coating.